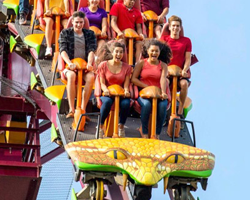 A 2019 Gold or Platinum Season Pass includes many benefits, including the opportunity to be among the first to experience the park's lineup of world-class rides and attractions. 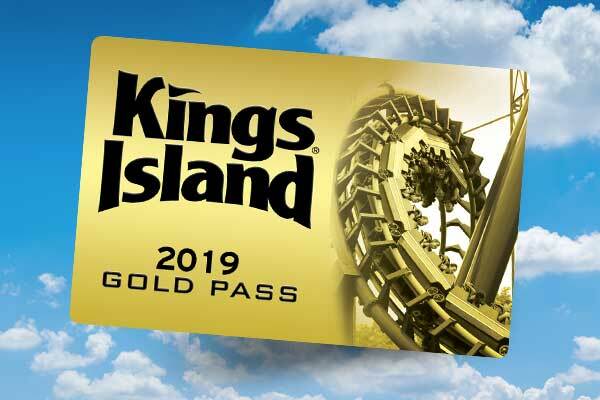 Be among the first to visit Kings Island for the start of its 48th season by attending the exclusive Gold and Platinum Pass Preview Night event on April 19. 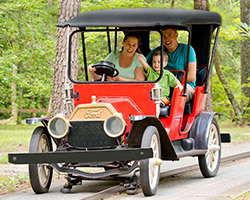 Take advantage of this Gold and Platinum Season Pass perk and be among the first riders of the year on the new Kings Mills Antique Autos. Challenge The Beast, Banshee, Diamondback and Mystic Timbers roller coasters. Families can enjoy spending the evening together in the 18-time, award-winning Planet Snoopy kids' area. Classics like the Grand Carousel, K.I. & Miami Valley Railroad, Monster and Scrambler will also be waiting for its first riders of the season. Gold and Platinum Pass Preview Night also offers the first look at the International Street renovation and new food items, games and merchandise. *Gold Pass Early Entry and Fast Lane and Fast Lane Plus not valid on Gold and Platinum Pass Preview Night. 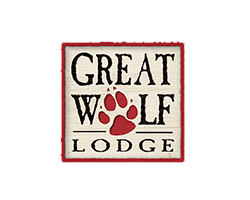 Includes Unlimited Visits and Free Parking in 2019! Enjoy Unlimited Visits and Free Parking to Kings Island every public operating day in 2019, including Soak City Water Park, Halloween Haunt and WinterFest. Best of all, your Gold Pass includes exclusive discounts, early park access, and more! As Low As 5 Easy Payments of $18* *After initial payment of $25 due today. Or $115 total. Renewal price. Plus applicable taxes and fees.